Michelin has been fined €250,000 for neglecting to consent to new tire controls presented for the 2018/19 WEC. 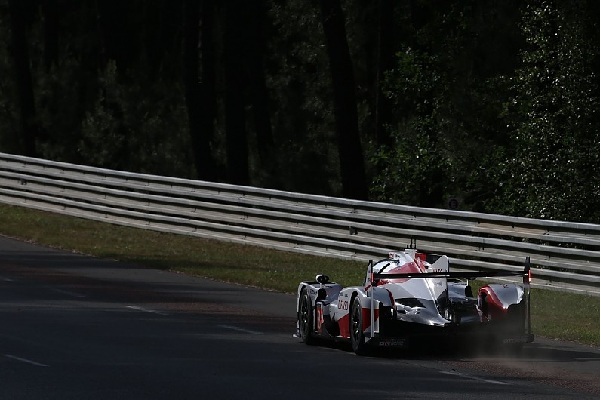 The fine, €200,000 of which has been poised, come about because of its inability to hand over to race authorities numerous arrangements of the tires to be utilized by privateer non-half breed LMP1 hardware and GTE autos throughout the WEC super season in front of the Spa arrangement opener a week ago. Michelin, which was alongside the new lead presented over the winter, faulted an absence of limit at its Clermont-Ferrand motorsport office amid its busiest time for the failure to meet the administrative necessity.